A blend of Earl Grey, bergamot oil and vanilla bean makes this tea not only smell pleasant but the taste has you coming back for more. Comes in a 4 oz bag. If you are interested in smaller or larger quantities, please email us for a quote. 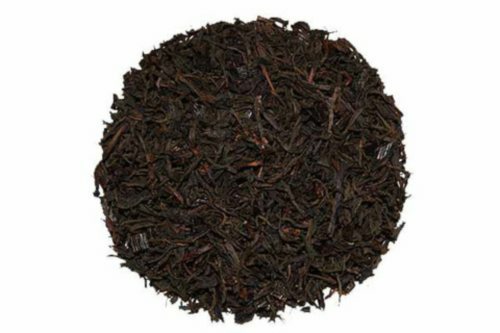 4oz Cream of Earl Grey 8oz Cream of Earl Grey Tea 16oz Cream of Earl Grey Tea A nice blend of Earl Grey and vanilla bean.